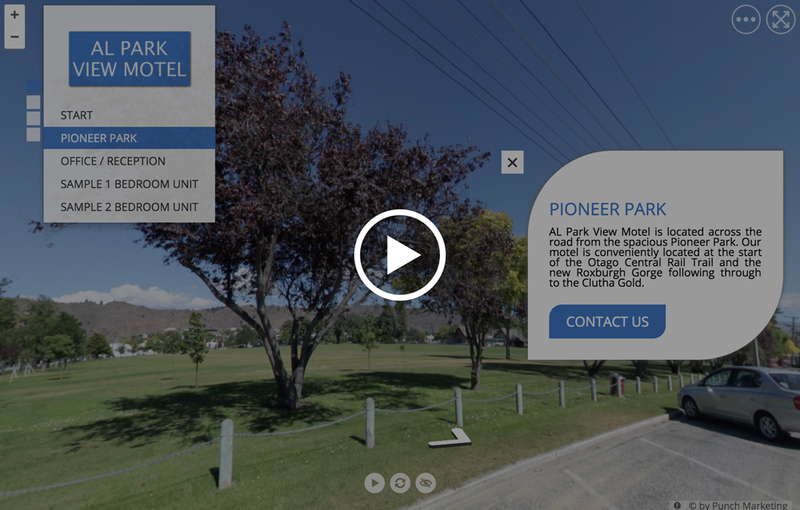 Our motel is centrally located, enjoying a quiet situation adjacent to Pioneer Park in Alexandra, Central Otago. Our location allows guests to be within a short walking distance of the town’s shopping centre, restaurants, bowling club, RSA and sports facilities. We offer affordable studio, one and two bedroom apartments, and one unit with wheel chair access; all at ground level. They are comfortable, spacious, serviced daily motel units that are all designated non-smoking. We have secure storage space and ample off street parking for larger vehicles. AL Park View Motel hosts are also very passionate about cycling and can give you tips and recommendations on trails while you stay there! with beautiful views of Pioneer Park. from all Central Otago has to offer. Evelyn and Tony Martyn will make you feel very welcome!